The galaxy is bigger than ever and this bunch is just the team to guard it! 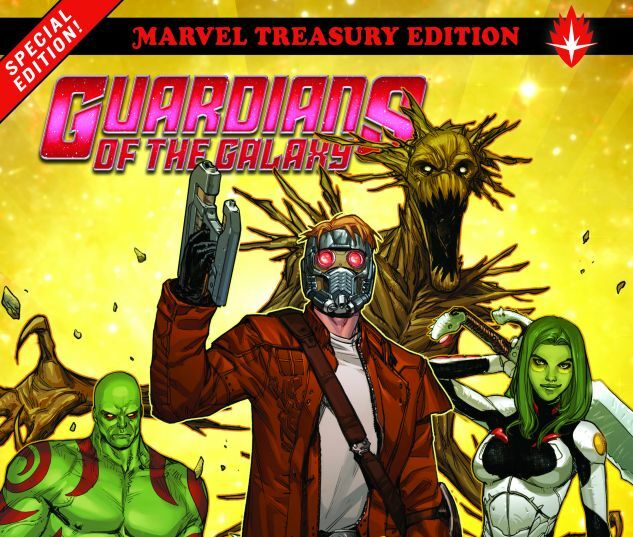 In the wake of two Annihilation events that rocked the Marvel Universe, Peter Quill, the Star-Lord, unites a ragtag group of misfits and loners to stand as its protectors. 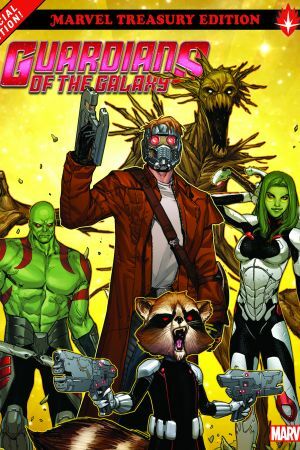 Among them, the deadly Gamora, Drax the Destroyer, fiery furball Rocket Raccoon and the tree that walks, Groot! Prepare to learn plenty about them —along with the spacefaring Iron Man, who signs up as they renew their mission with a special focus on defending Earth! Plus: Join Rocket on the run when he becomes the galaxy's most wanted raccoon! It's a cosmic mix of action, adventure and fun! 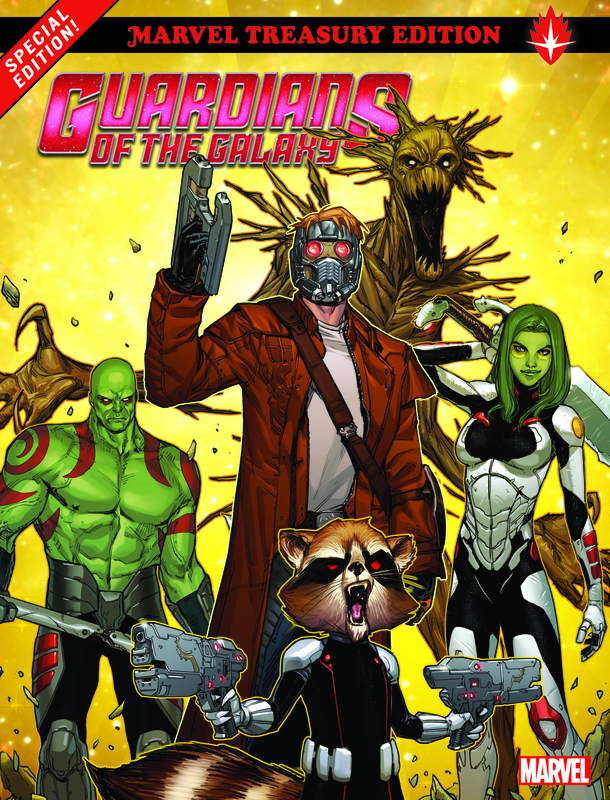 Collects Guardians of the Galaxy (2013) #0.1, 1; Guardians of the Galaxy (2008) #1; Rocket Raccoon (2014) #1.